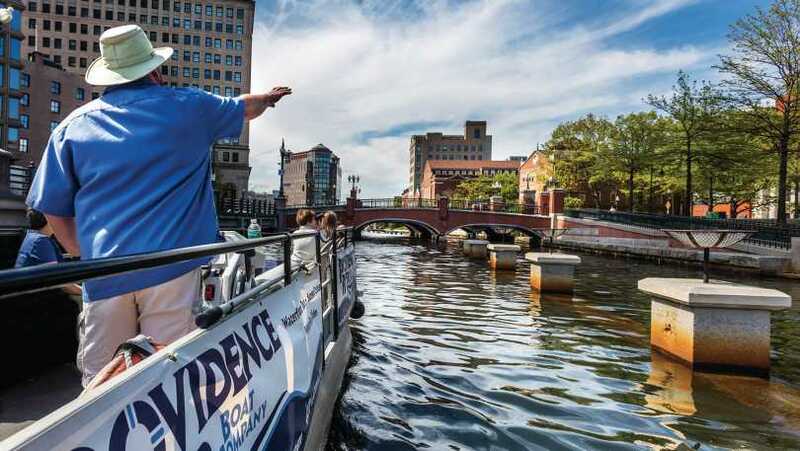 Discover the historic and contemporary milestones of the Providence waterways on our fun & relaxing 50-minute narrated daytime tours and sunset cruises. 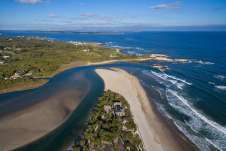 Explore the Providence River, Riverwalk, Waterplace Park, the Fox Point Hurricane Barrier and the Providence Industrial Harbor, as we highlight historical, nautical and architectural points of interest. 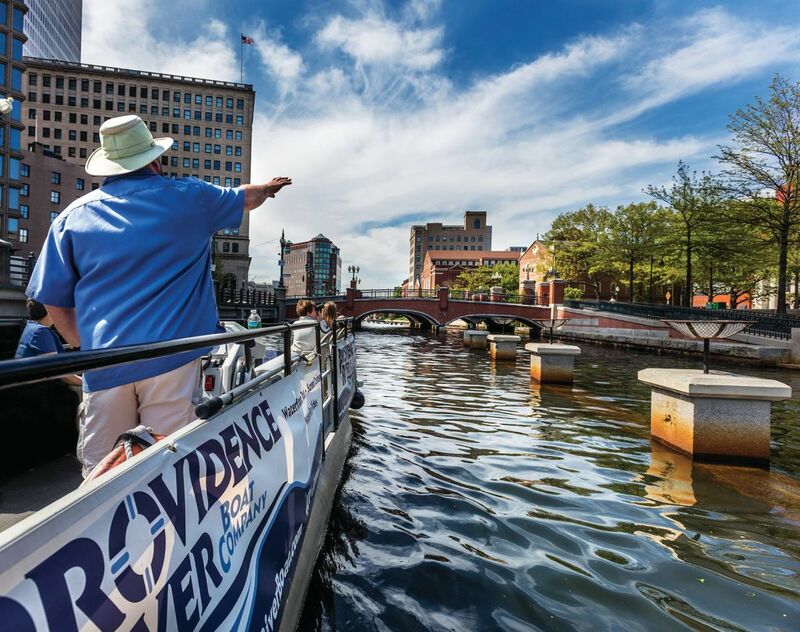 Nobody knows Providence better, and we're looking forward to welcoming you aboard during our 28th season!